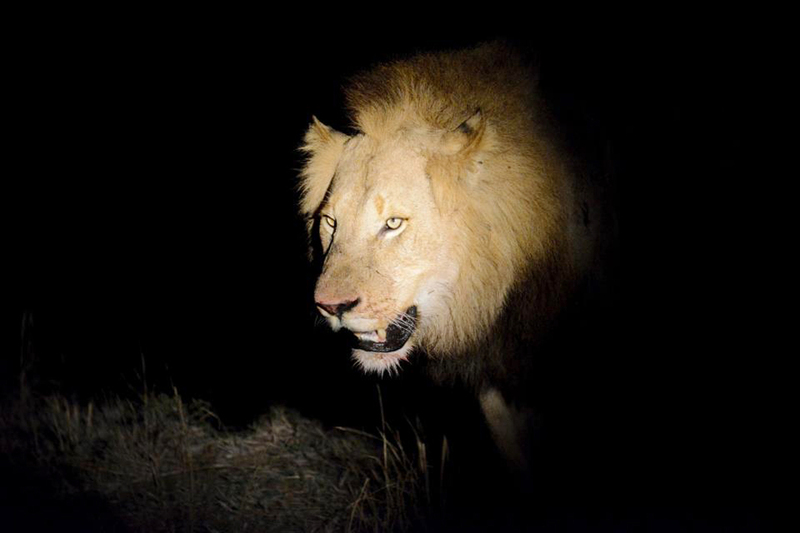 A first time safari by photographer Arron Bryan, UK. 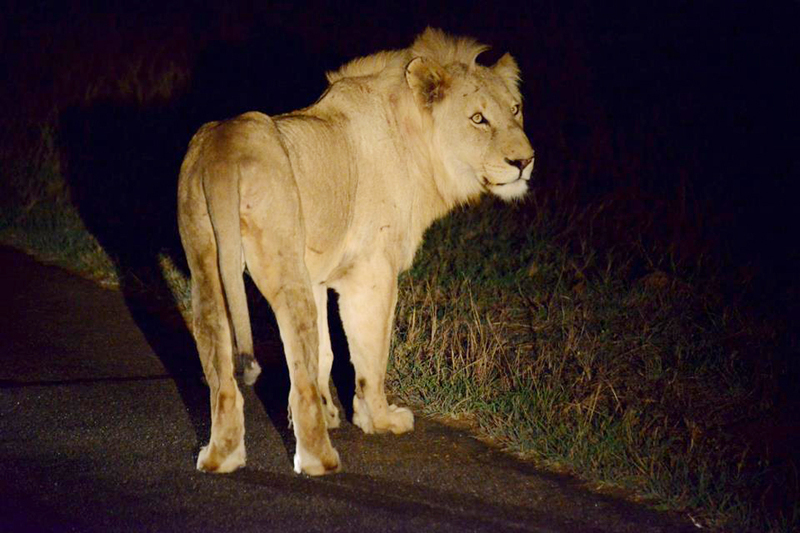 We were lucky enough to see the Big 5 in a single game drive. 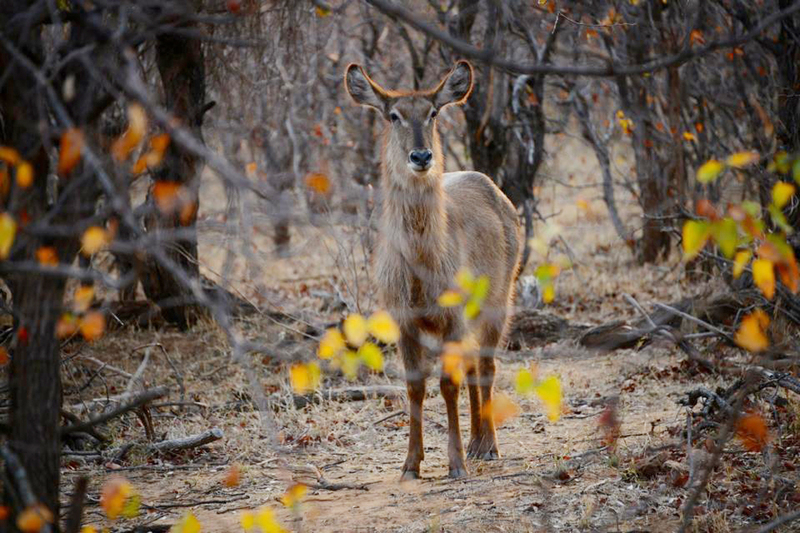 A guide had seen a leopard with an impala in a tree earlier in the day. 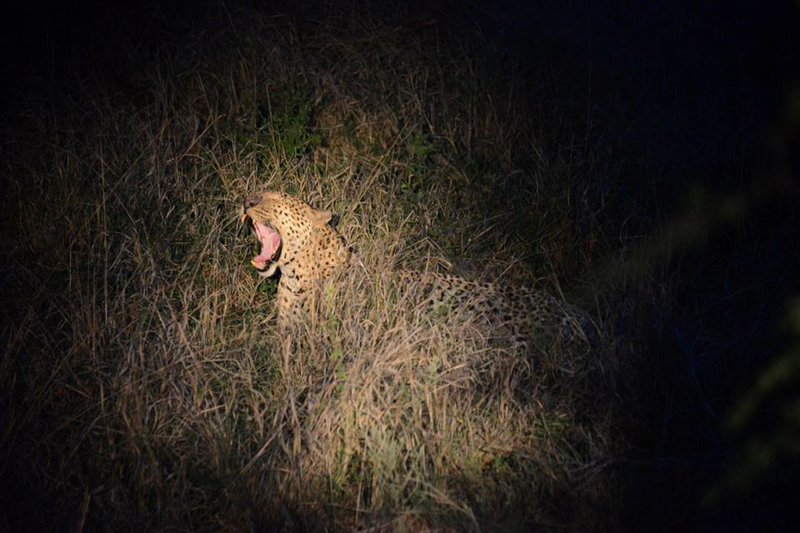 We were sure he would have moved off by the time we arrived, and we struggled to find him, but at last he was spotted getting ready for a good night rest under a near-by tree. 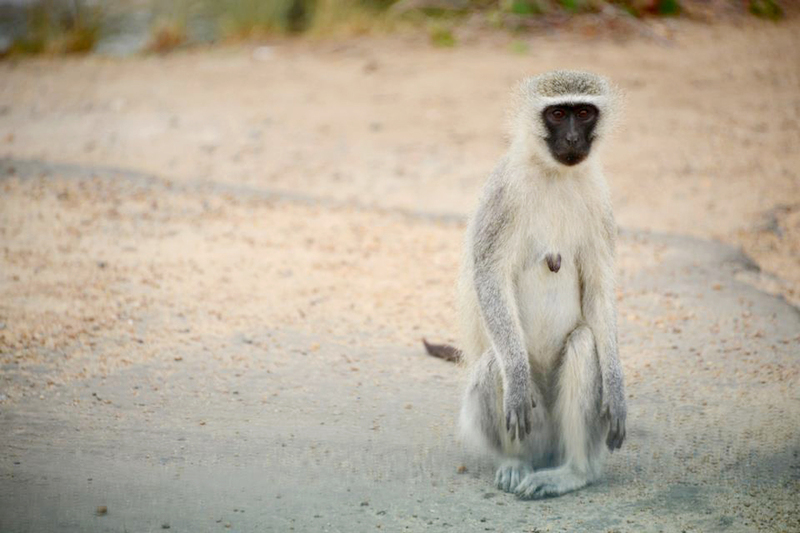 Vervet monkeys are on the constant lookout for any chance to run off with your lunch! 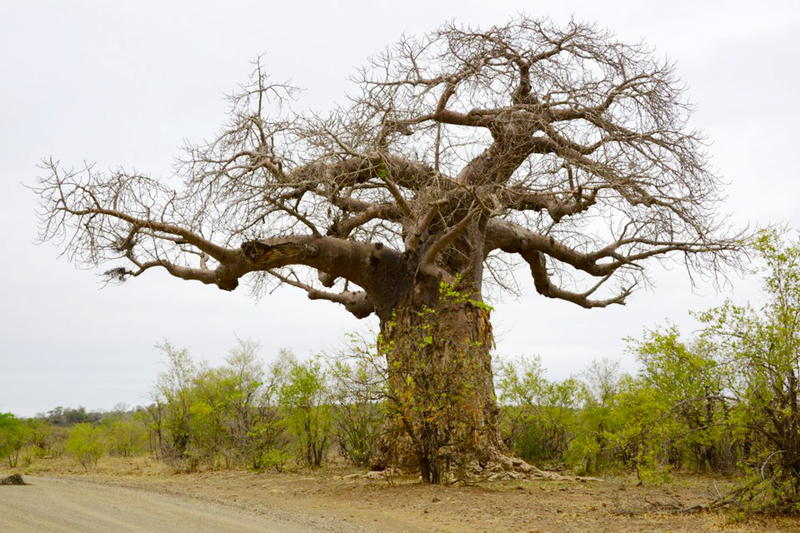 The Baobab tree holds a special place in Africa. It should have been called an Upside Down tree! 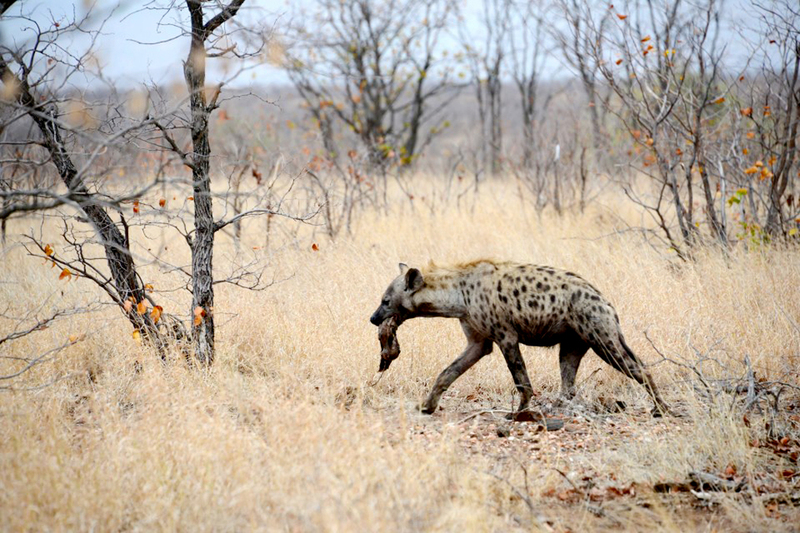 This spotted hyena walked right out in front of our vehicle, showing off his carrion. Shovelling dung! 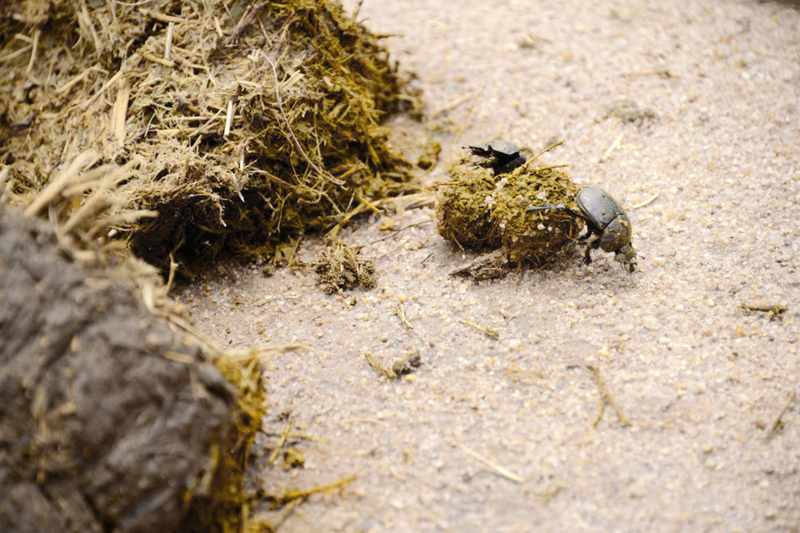 Eventually looking at elephant droppings was rewarded with these hard at work dung beetles. 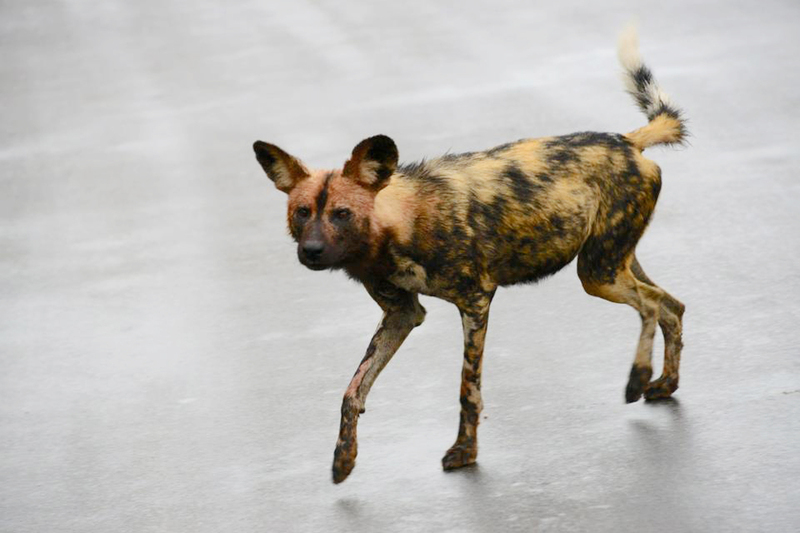 One of the rarest animals in Africa is the wild dog. 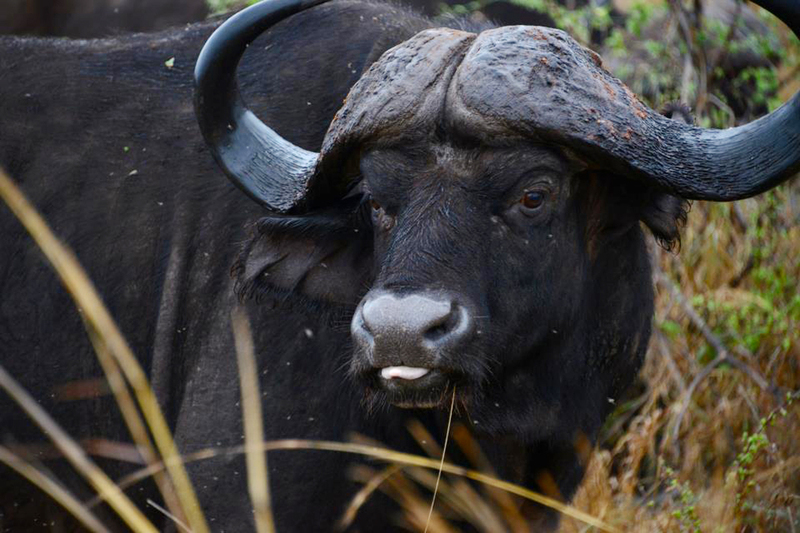 This was the scout of the pack, his face covered in fresh blood from the impala kill we witnessed. Seeing a warthog never gets old. 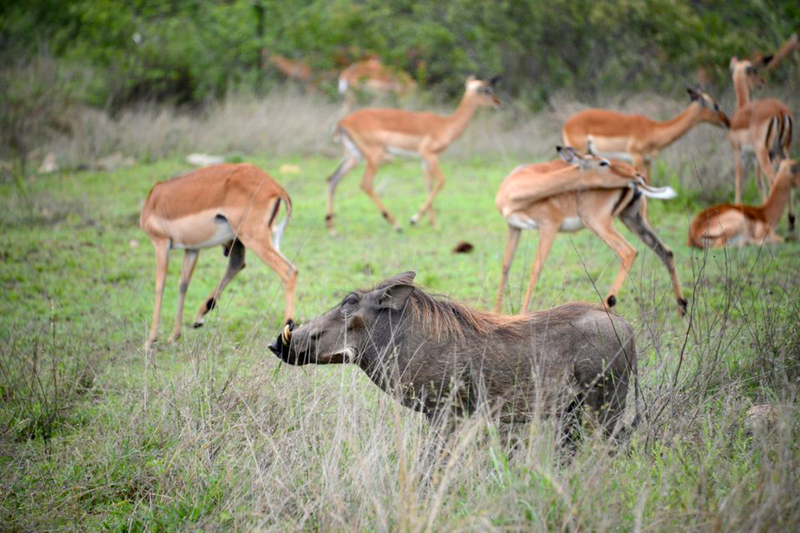 I was surprised to find how much I loved the more ordinary game such as impalas, giraffe and of course, warthogs. 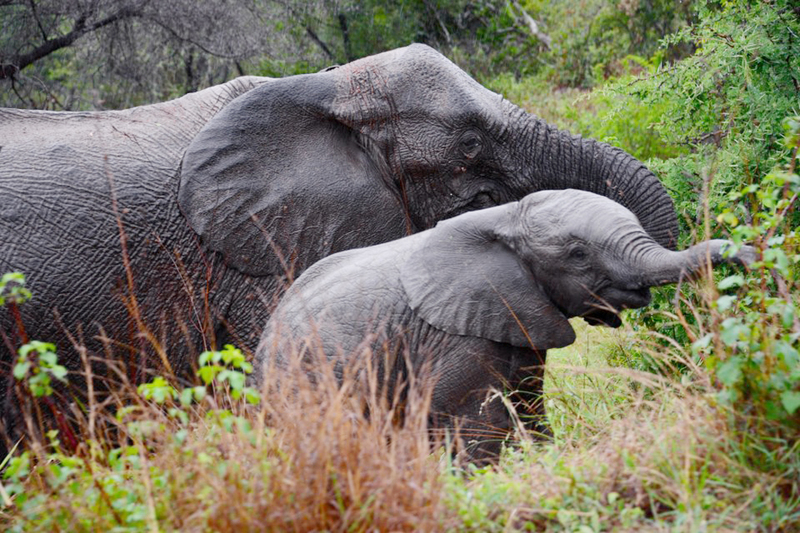 Saggy baggy elephants. This calf was little more than 3 feet tall, and totally adorable!